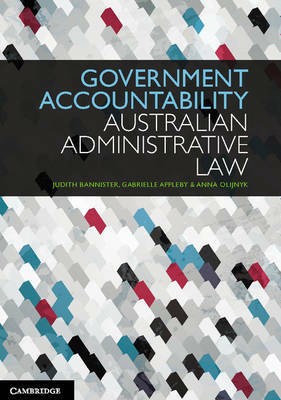 Click here to read the review first published in Ethos - ACT Law Society Journal September 2013 - Issue 229. 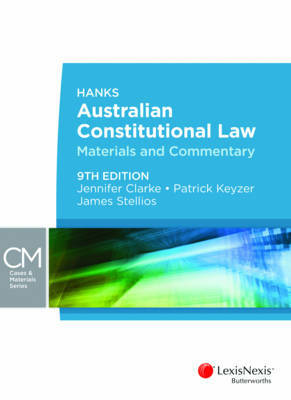 Hanks Australian Constitutional Law - Materials Commentary is the authoritative casebook for the study of constitutional law. This book considers the concepts underlying our Constitution and explores constitutional decision-making in context. 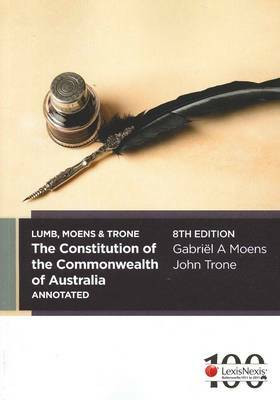 The title reviews all of the important constitutional decisions of the High Court of Australia, and exposes the issues that arise in those decisions to a critical analysis. Improvements for this edition include an integrated chapter on judicial power (Ch 9), separate consideration of s 92 (Ch 11), strengthening the public law focus of chapter 1, and reintroducing a detailed table of contents. New to this edition are reference of state powers to the Commonwealth and intergovernmental co-operation (Ch 1 and 5), national security and defence (Ch 3), and a complete re-write of chapter 8, 'The Executive'. 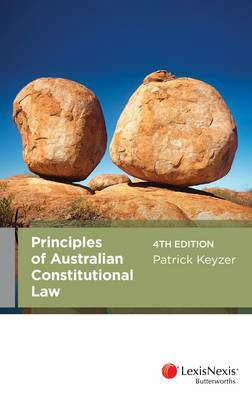 Features &bull; Covers all major areas of study in constitutional law and public law; two subjects, one text. &bull; Complimentary teaching and learning support available on www.lexisnexis.com.au/campus/study-help. &bull; Attractive internal design distinguishes different features in the text, allowing readers to easily navigate through the bookWith&nbsp;Lexis&reg; Learning, you can access interactive eLearning tools and supporting academic materials, whenever and wherever you choose to study. Visit the&nbsp;website&nbsp;to view features and benefits.Look for the Lexis Learning symbol on your textbooks.After purchasing your textbook, a LexisNexis representative will be in contact with you to provide your log-in details to access Lexis Learning Tools.